In today’s highly competitive market, it pays to always be up to speed with the latest marketing strategies online. Social media has given marketers a huge playing field to advertise their brands. Popular companies and brands have been known to spend millions on the production of high quality video content to boost their products and all for good reason. With its capacity to deliver more information and attract high engagement from viewers, it is easy to see why video marketing continues to stand out above all other popular marketing strategies. In order to effectively track your campaign, it is important to clearly define your goals and set clear objectives as to what you want to achieve- whether the focus is on boosting sales or improving user engagement to sustain the interest of your audience. Without having a goal in mind, it’s hard to have an accurate measure of success for your video marketing campaign. There is no clear way to track ROI without first knowing what to check for and being specific with actual numbers to measure your analysis to. With any type of investment, it makes sense to track all initial video marketing costs for your campaign. This includes all your hours, projected, actual and unexpected costs. Having a clear outline of all expenditures for your entire video campaign makes it easier to identify at what point you can break even. Knowing this allows you to see a clear line for profit. It also helps to track this monthly and yearly for video campaigns that are set to go on for long periods of time. It also helps to make a before and after comparison for your video marketing campaign to check if it offers any significant improvement in terms of revenue. There are now a number of ways to share your video online. Most of these video sharing platforms have their own set of tools to help you track the success of your marketing efforts. It is important to understand how these distribution channel works to make the most of features that help you track your ROI. 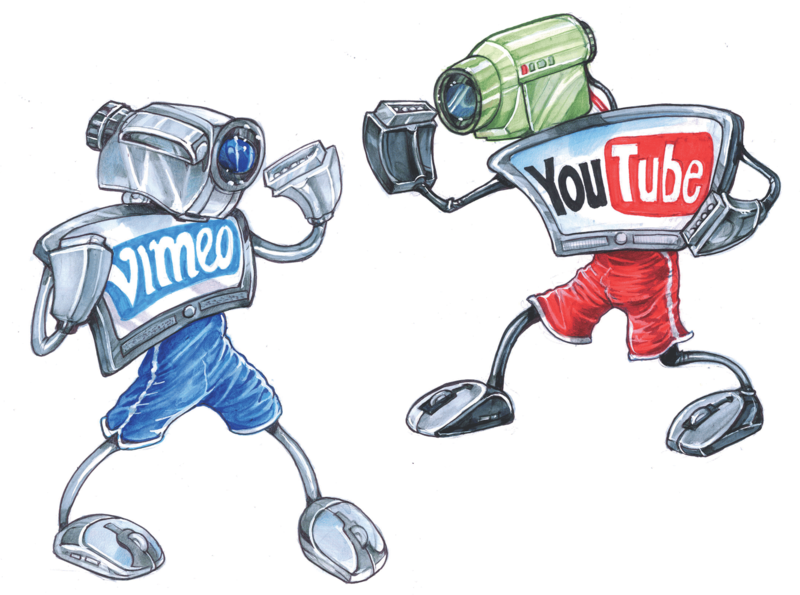 There are a lot of video sharing platforms and websites to choose from such as YouTube, Vimeo and Dailymotion. 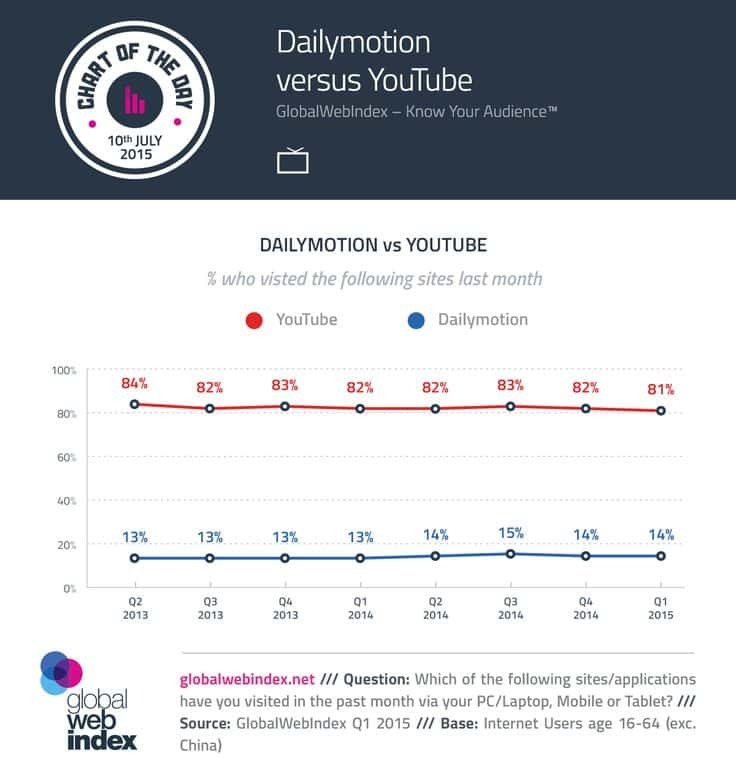 Out of all these, YouTube is one of the leading video sharing platforms that offer users free access to its own user and engagement metrics. Having a clear definition of your marketing goals helps you easily identify what type of site analytics. YouTube analytics allows you to monitor the performance of your videos with updated metrics and reports. It allows you to identify where your traffic is coming from and gives you an up to date demographic report for your videos. YouTube’s Real-time report allows you to check on viewer data for your published videos so you can check on the performance of each video and improve strategies when necessary. It also provides an accurate engagement report so you can keep track of how effective your videos are at getting likes and more subscribers. YouTube partners who have an AdSense account can also access YouTube’s revenue report which helps you track revenue details for your content. Similar to YouTube analytics, Google Analytics also offers a number of ways to track the success of your video campaign when embedded in your own websites. It offers access to user data which helps you analyze how well your viewers respond to your video campaigns. With the availability of site analytics and access to user metrics, tracking your ROI for your videos is easier when you know exactly what to look for and what numbers to measure it again. Great video content can attract new customers and create new interest for your products and services. This can be done easily by making sure your videos are tailored fit to capture the attention of your target audience. Video hosting platforms often have tools that allow you to capture emails on video players. Wistia Turnstile offers advance marketing integrations such as an email collector that allows anyone who watches your video to input their email addresses within the video player. This allows you to collect important leads and direct them to your site or email listing. Keeping track of the emails captured on your videos is an easy way to identify the number of leads generated by your video campaign. Wistia Turnstile also helps you identify what your target viewers are watching so you can identify what campaign is working. Other email hosting system that supports email capture are Vidyard, Sprout video, Viewbix and Hybrid Connect. To understand and determine how well your videos are working, you can track traffic by adding tags to links that are shared with your videos. These tags can be added through URL builders like that of Google. By adding these types of information to your links, Google Analytics can collect and organize your data more efficiently so it is easier to gauge where your traffic is coming from. With the significance of videos in boosting product and brand campaigns, a lot of 3rd party tools have become available to help track and analyze your marketing strategy. Understanding what you want to achieve beforehand and having a clear outline of what your campaign was made to accomplish gives you the leverage to make the most of different user engagement reports and site analytics programs online to the fullest. It also helps to track these on a timely basis to be able to establish a trend and understand the progress of your video’s performance. Knowing your numbers and understanding which videos get better responses from your viewers gives you a better idea of how you can improve your marketing efforts to see actual results.